Join us at The Courtyard for a wonderful Afternoon Tea, created by our chefs using the very best local ingredients! 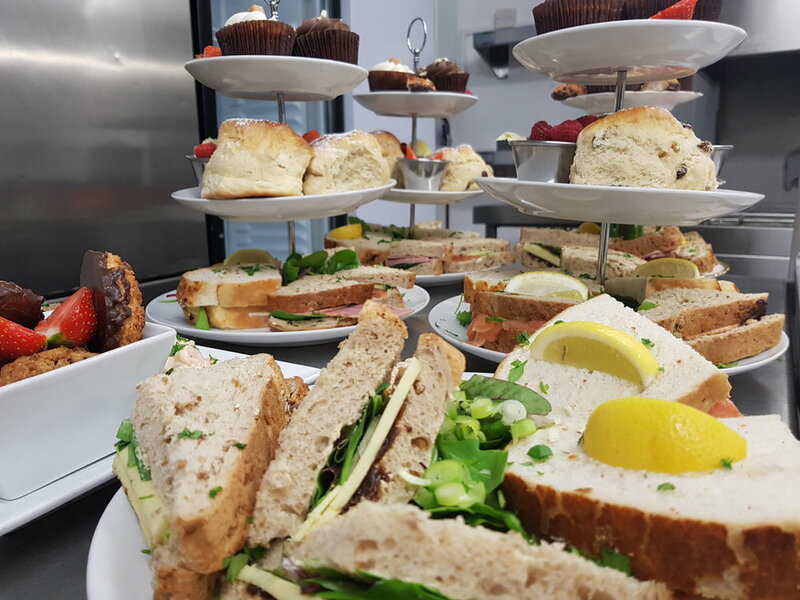 Our Afternoon Tea includes freshly baked plain and fruited scones, with Cornish Jam and Clotted Cream, a delightful selection of sandwiches, cupcakes and a pot of Cornish Tea. Available April - October for Two or More, and November to March for 10 or more. Prosecco on arrival, Bespoke Afternoon Tea, and Cocktail Masterclass led by our very own Mixologist Joshua Geary, followed by creating your very own cocktail!